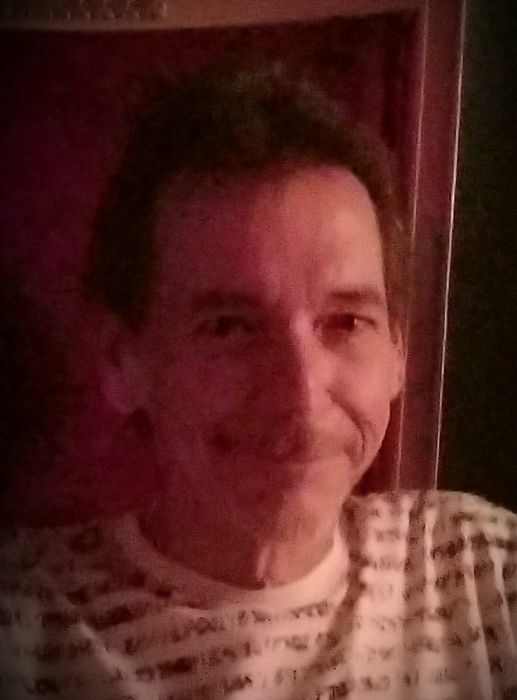 Christian L. Weinland, age 56, of Collinsville, IL, born on January 6, 1963 in East St. Louis, IL, died on Sunday, January 20, 2019 at his residence. Christian was a graduate of Belleville West High School and ITT Technical College. He was an intelligent, enjoyable, loving man. He loved to be outside doing what he loved most: fishing, coaching, working on cars, and enjoying nature. Christian could make you laugh anytime you were with him. He could put a smile on your face without even trying. Christian lived the best and happiest days of his life with his children, friends, and family. He was preceded in death by his father, Dale W. Weinland and his nephew, Jordan Wieda. Christian is survived by his children, Victoria (Micah) Cooper of Athens, GA, Brandon (Gabby) Weinland of Belleville, IL, Dylan (Randi) Weinland of Belleville, IL and Madellyne Weinland of Belleville, IL; his grandchildren, Beckett Weinland and Zora and Kora Cooper; his mother, Patricia Ann Bell (Richard), nee Rojas of Webster Groves, MO; his siblings, Christopher S. (Sharon) Weinland of Imperial, MO and Lise A. (Craig) Lutz of St. Jacob, IL; and his nieces and nephews, Alena Wieda, Catherine Weinland, Sean Weinland, April (Marcus) Maefield and Aaron Mays. He is also survived by other cousins and friends. In lieu of flowers, memorials may be made to Hospice of Southern Illinois or to Partners for Pets. Memorial Visitation will be held on Friday, February 1, 2019 from 4:00 p.m. to 7:00 p.m. at Kassly Mortuary, Ltd. Fairview Heights, IL. Memorial Service will be held on Friday, February 1, 2019 at 7:00 p.m. at Kassly Mortuary, Ltd., Fairview Heights, IL.